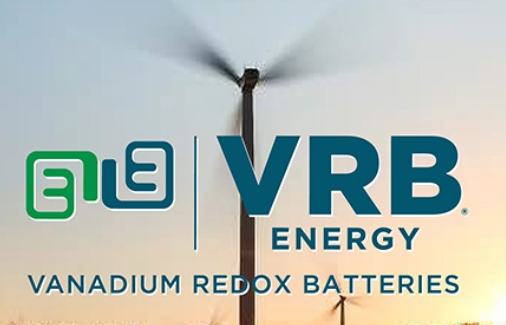 VRB Energy is a fast-growing, industry-leading vanadium redox battery (VRB®) technology developer and manufacturer. The company is majority-owned by High Power Exploration (HPX), a metals-focused exploration company that also invests in minerals-dependent, high-growth emerging technologies. HPX is a subsidiary of I-Pulse, a global leader in developing innovative commercial applications for pulsed power technologies that convert small amounts of electrical energy into limitless power to address a broad and growing suite of applications across multiple industrial markets. I-Pulse is a private company with offices in San Francisco, Toulouse, London and Singapore. The company also operates a subsidiary, Pu Neng, in Beijing, China.